Antarctica is not only a place of pristine beauty but also filled with wildlife. Jim Darby, journalist for Traveller tells us about his wildlife experience in this remarkable place. 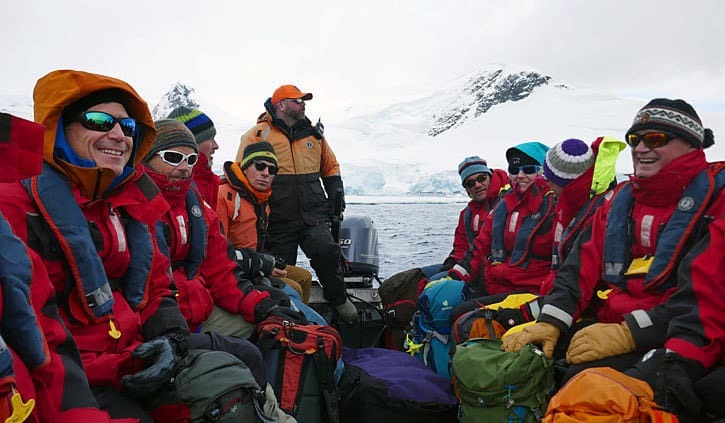 To book a voyage to Antarctica contact us on 1300 784 794 or email us at: contact@antarcticatravelcentre.com.au. To discover more about Antarctica, South Georgia, Falkland Islands and South America, stay up to date on any special offers and new season releases, sign up to our email newsletter. 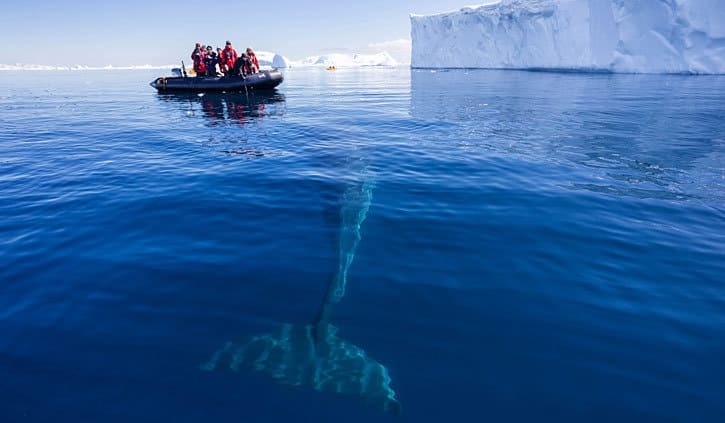 Antarctica Travel Centre offers expert and independent advice on several luxury & expedition Antarctic cruises. We are proud to be affiliate members of the International Association of Antarctica Tour Operators (IAATO). Antarctica Travel Centre is a trading name of Tailor-Made Journeys Pty Ltd, a member of the Australian Federation of Travel Agents (AFTA) and a certified member of ATAS (AFTA Travel Accreditation Scheme). The company has been in operation since 1995 and is 100% Australian owned.